No self respecting dog lover can let this opportunity go by. 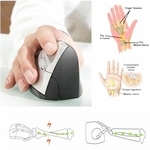 This unique and aesthetically pleasing dog motif wireless mouse. 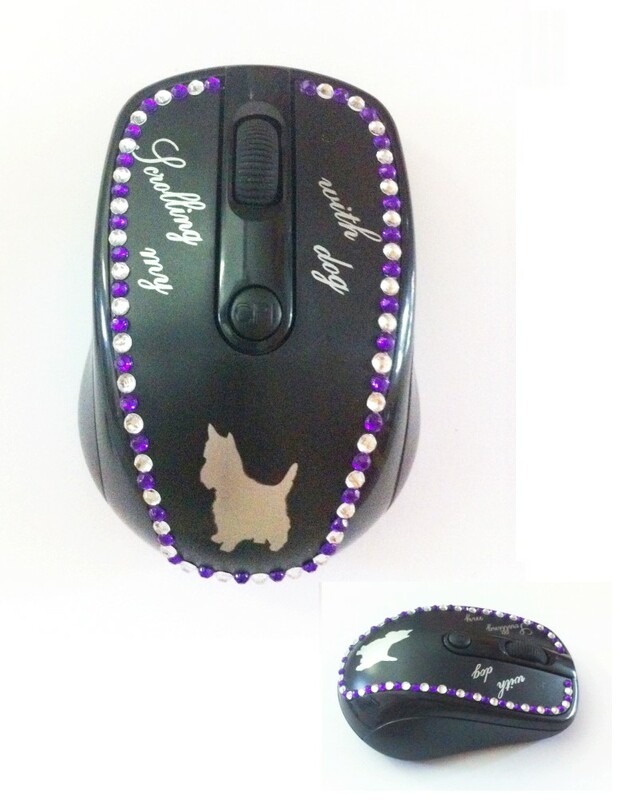 This crystal studded dog theme mouse is the perfect companion for that dreary office or to spruce up your home's computer corner. The super mini-sized USB transmitter-receiver is so sleek that it is insert-and-forget such that you can leave it in safely and conveniently.